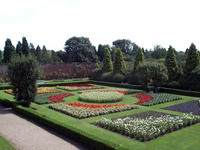 Makeney Hall is a Victorian mansion set in 6 acres of landscaped gardens with views over the Peak District and Amber Valley. 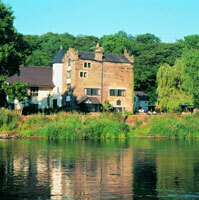 The hotel is 8 miles from Derby city centre. 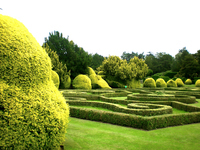 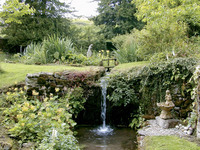 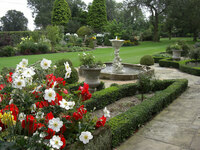 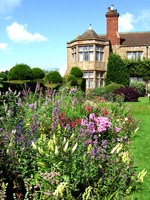 Gardens to visit while staying at Makeney Hall Hotel include Haddon Hall Garden (19 miles), Kedleston Hall Garden (5 miles) and Chatsworth Garden (20 miles).